TEMPLE WARRIOR FITNESS GETTING IT WARMED UP AT THE 1st ANNUAL TIE ONE ON FOR PROSTATE AND COLON CANCER EVENT! Laborers’ Local Union 413, in partnership with Coalition of Hope Offering Inner City Empowerment Services, Inc. (CHOICES), a non-profit, grass roots organization, to request that you join us for our signature 1st Annual Tie One On for Prostate and Colon Cancer Fundraiser. This family oriented fundraiser will be held on Father’s Day weekend, Saturday, June 16, 2018 at the Philadelphia Union Soccer Stadium in Chester, PA.
ARE YOU IN? Follow the below link to the FB event to learn more about getting registered and joining in on this awareness raising event! TEMPLE WARRIOR FITNESS IS WARMING UP THE Choices' Teresa Lavail Powell "Stroll for a Cure" Fundraiser. On April 28th at 10 am at Memorial Park in the City of Chester, we will be warming up the crowd for the 6th time out of 7 years that this beautiful event has been taking place. This is the first year that Teresa Lavail Powell will not be here physically to be present, so this will be a special celebration of life and love. Join a team and get your walk on! OKAY EVERYONE! The annual tradition is continuing! JOIN ME for the 5th ANNUAL Turkey Burn!! What is a turkey burn you ask! Well it starts out with people arriving and groaning about all the good stuff they ate (LOL). We will then spend 75 minutes sharing some Zumba® Fitness sweaty love. After which we will take out our mats and recharge our spirits with about 15 minutes of Yoga (YAY!!!!) . Each year, this event is unique. This year, I want to focus on the inner self, continuing the theme of gratitude as we seek to make it DAILY not seasonal. So by spending JUST 15 minutes doing yoga and checking in spirit wise, my hope is that everyone leaves recharged and ready to continue the holiday season with clarity and focus to be present and enjoy that which really matters in YOUR life! Join us, the inner self revolution WILL continue to be LIVE...Temple Warrior Fitness style. There will be an ONLINE discount if you register 3 turkey burners AT ONCE ( see the drop down box) you will save $5 therefore paying $25 for everyone you are enrolling. I ask that you include a memo note with the names of people that you re paying for so that I can keep track at the door! Questions? email me at twfwwc@hotmail.com or inbox me on FB. 2 hours of self affirming workout for $10 ...YOU CANNOT BEAT THAT!!!! I am missing many warriors so come on out! I am missing practicing Yoga with you all so this is a treat for me!!! 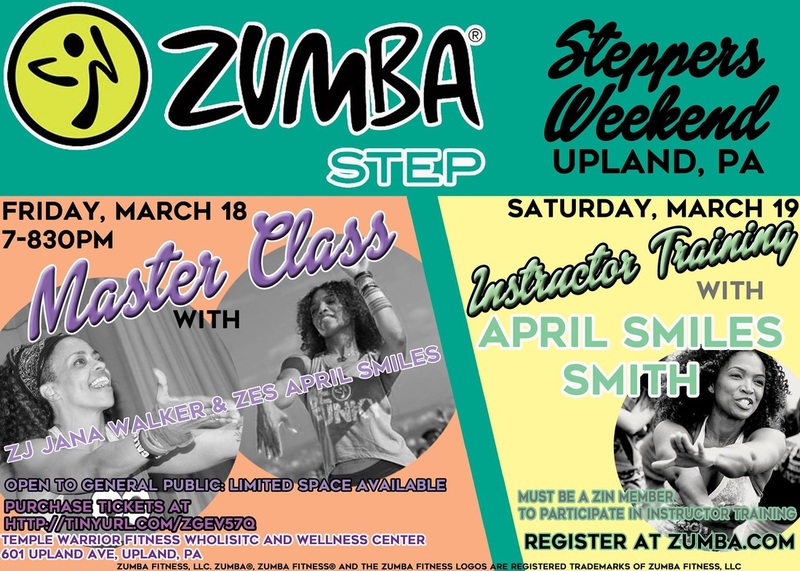 LET'S PARTY Zumba® Step style! 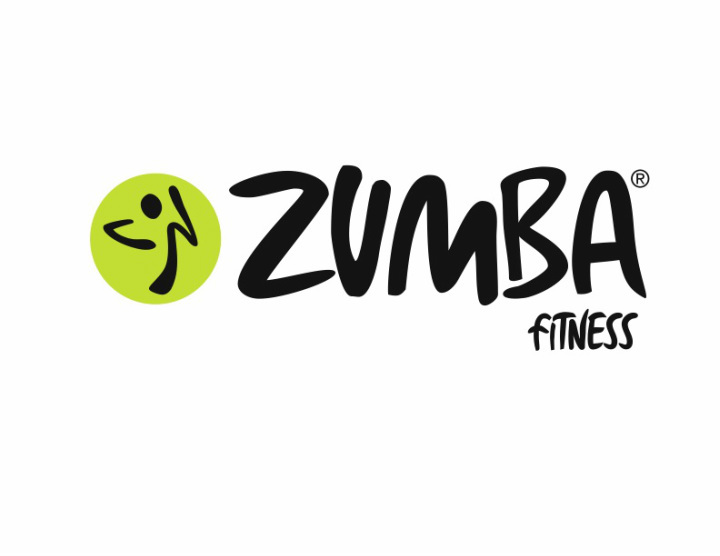 ​LOOKING FOR ANOTHER ZUMBA® FITNESS CLASS IN THE CHESTER AREA? JOIN ME at The Boys and Girls Club of Chester starting Thursday, January 14, 2016 at 7:30 pm and weekly thereafter! Lord willing, Warrior Camp is coming January 2016! A unique 8 week program that addresses your mind, body, and spirit. You will engage in a one on one counseling session before Warrior Camp begins and we will develop a plan for YOU or YOUR Warrior Camp journey. 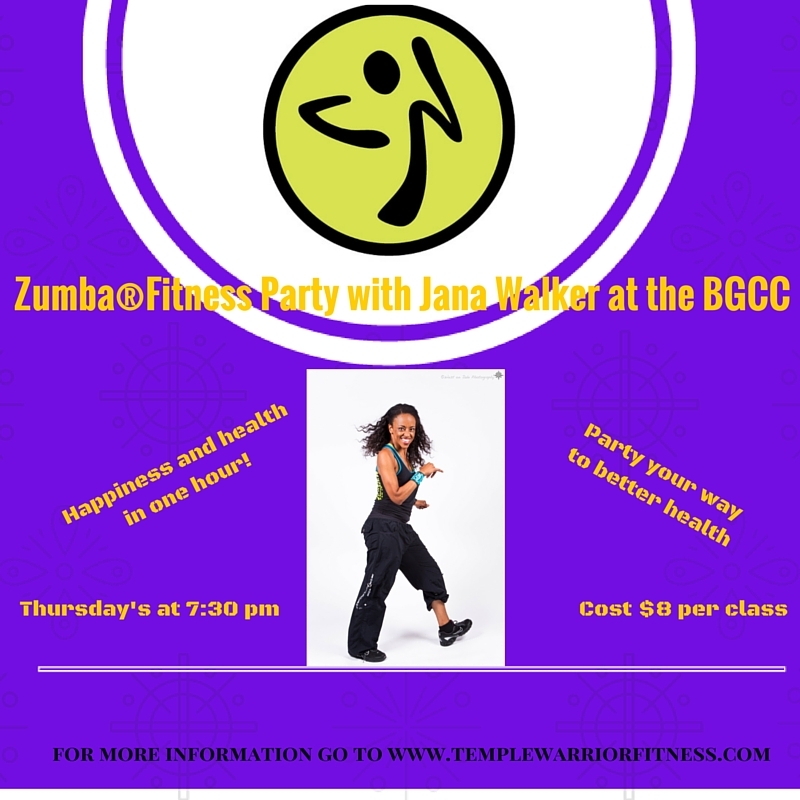 Each week you will be responsible for for attending Zumba® Fitness classes, Pilates/Barre, yoga, and Total Body Conditioning. In addition, you will be responsible for keeping a food journal that we will be reviewing on an ongoing basis and making suggestions for you to maximize your nutritional intake. We will spend time each week doing the internal mind and body work that will help lay the foundation for lasting change. Are you wanting to make changes in there way you live on many levels? DO you want to gain insight and wisdom about your patterns, and work with others as we develop new ways of coping and thriving in our lives? JOIN US on this Warrior Camp journey! 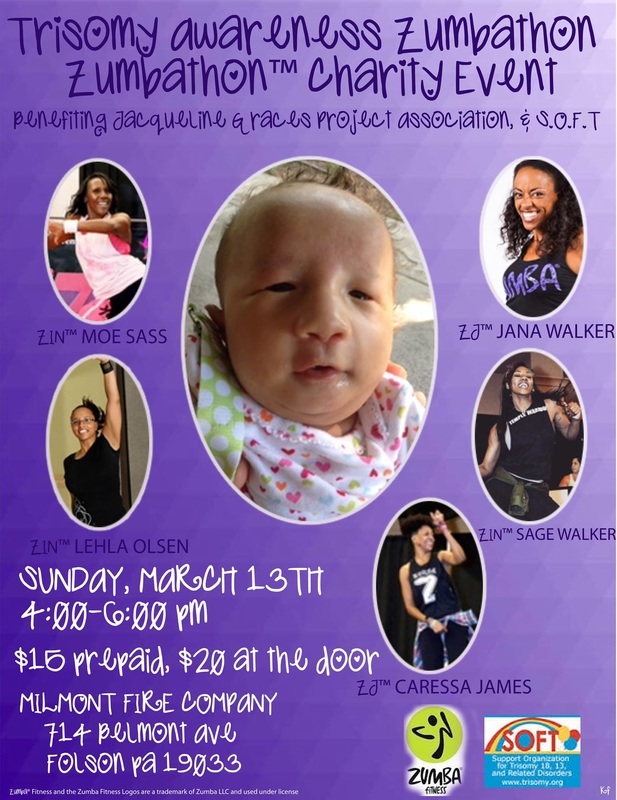 Please email me at twfwwc@hotmail.com OR inbox me ( Jana Michelle) on FB for further info and paperwork. Spaces ARE limited and sign ups NEED to happen right away so that your first session can be scheduled. Warrior Camp starts the week of January 19th, 2016.